Home Page | Posts tagged "Diversity Strategy"
Is your Company Breaking The Mould to recognise Women In Leadership? Last week I had the pleasure of meeting with Lisa Buckingham, OBE to discuss how we could offer support to each other. Lisa is the IoD’s senior consultant on diversity strategy which includes seeing more women on Company Boards. 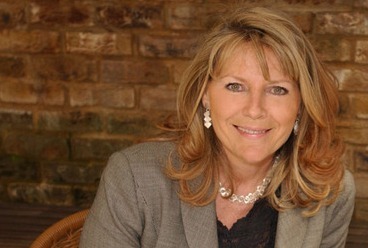 As former Editor of the Mail on Sunday, Lisa was previously City Editor of The Guardian. A role which coincided with her becoming a mother and gave her first hand experience of some of the issues she now advises on.